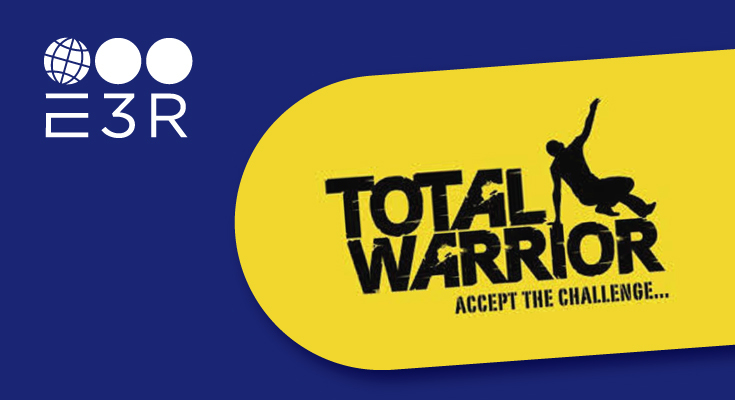 On Sunday 24th June E3R Warriors will be taking on Total Warrior at Bramham Park, Leeds. The gruelling course includes 25 punishing obstacles including the Human BBQ, Cement Mixer, Death Valley and The Shocker to name a few and also includes 10 tons of ice and 100 tons of mud over 12k. This equals one huge challenge for the 10 strong team with limited fitness levels. E3R is proud to be a charity partner of the Children’s Heart Surgery Fund which supports children and adults born with congenital heart defects across Yorkshire and North Lincolnshire. The charity’s vision is to support hearts for life and their mission is to make the Leeds Congenital Heart Unit, based at Leeds General Infirmary, a world class centre of excellence – providing the funding and resources needed to care for a child’s heart, mind, family and future. This charity is close to E3R’s heart, and we have already raised £3,800 with the team completing the Leeds 10k in June 2016, taking part in It’s a Knock Out in July 2017 and Wear Red Day 2018. For Christmas 2017 E3R made a donation instead of sending Christmas cards and will do the same for Christmas 2018. The E3R Warriors are hoping to raise even more and are aiming for a donation target of £2000.